How you can avoid possible legal issues if you use images incorrectly. Don’t risk your reputation, or the reputation of your organization by illegally using an image. Why relying on Creative Commons licensed images may actually force you to release confidential information to the public. Most presenters have no idea that one of the most common versions of the Creative Commons license requires this. Where you can get images that you can legally use in corporate presentations without cost, attribution, or risk to your reputation. Where to download icons that give your presentation a modern look. 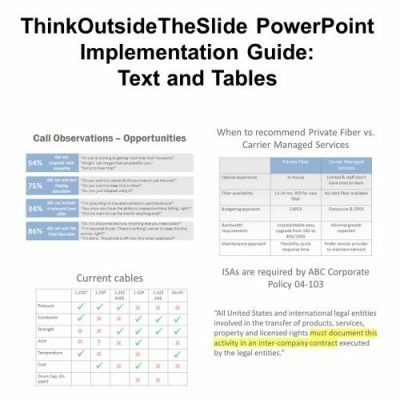 Four methods for capturing your screen for those times when you need to show a system or website in your presentation. 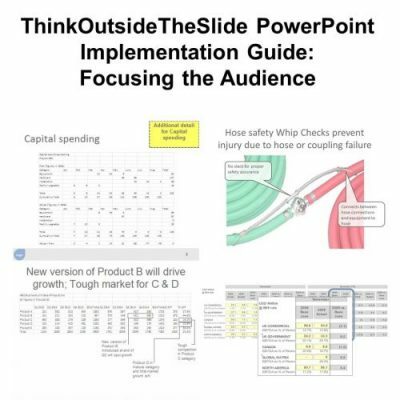 How to insert an image on a slide and make it look good by sizing and cropping it. 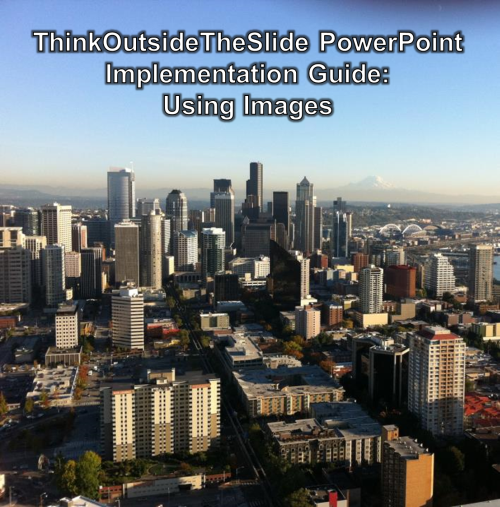 How to quickly and easily align multiple images on a slide so they look professionally placed on the slide. How to add text on top of any image in a way that it will be easily seen no matter what the colors of the image are beneath the text. This technique is essential when using full-screen images. You can purchase this Implementation Guide for $0. 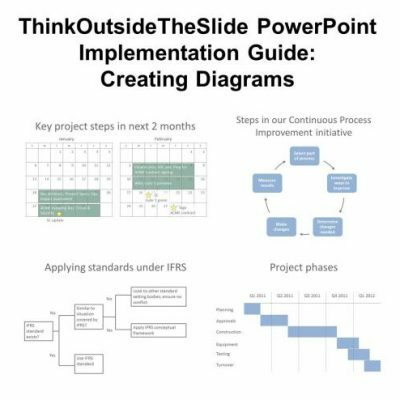 But why not consider getting all five Implementation Guides so you have the step-by-step instructions available any time you want to create a presentation. 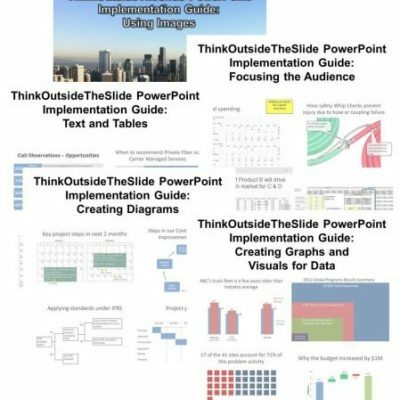 The guides cover: Creating Graphs & Visuals for Data, Creating Diagrams, Text and Tables, Using Images, and Focusing the audience when delivering the presentation. The five guides would cost $42 if you bought them individually. But if you buy them as a package, you pay only $26 – a 38% savings! Click here to buy all five guides at this special price.